VLC is one of the most popular media players out there, not just on PCs, but also on mobile devices, especially Android. The app, just like many other Android apps, has a new update that moves towards the new Android N aesthetics. At the moment, the new Android N is only available on select devices as well as users. With the new VLC update for Android N, it means those trying the operating system’s public beta version can get this app installed on their phones. 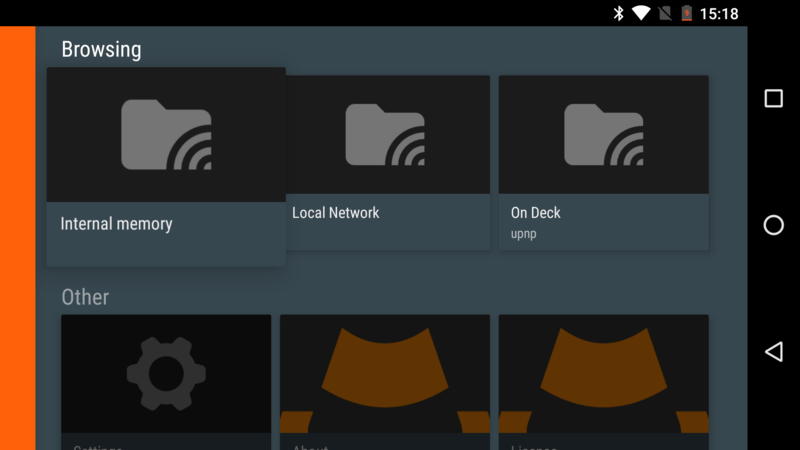 As usual with new software updates, the updated VLC for Android brings fixes to bugs and issues found in the previous version – something that affected the new OS’ runtime permissions. Other than the fixes, the new media player also comes in with a number of new features. Users will now be able to enjoy a pop-up video player on their Android devices, similar to what happens with the VLC for PCs version. In addition, the updated version will also bring a customizable window that is meant to complement the OS’ desktop mode. It gets even better for those using VLC media player on their Android devices. This is because it will now be possible to access, browse as well as play media files stored on local networks. In case of any network-shared files that come in via NFS, FTP, SFTP, UPnP or even DLNA, the new VLC will have no problem playing them. Once you have updated to the new version, you will also be able to find file subtitles as well as choose the layout in which you want them displayed. Cool huh! It doesn’t end there as the new app also allows users create their own video playlists via the advanced options menu. Android N is now in its fourth developer preview iteration, with only one iteration remaining before the final version is released. Google is expected to announce its new line of Nexus 2016 phones this fall and they will be powered by this OS. With this in mind, VLC is just among the many apps that are jumping onto the Android N bandwagon.